Серьги Kenneth Jay Lane со стеклянным жемчугом на ножке с покрытием из 22 каратного золота. I love this purchase. I have been trying to find some pearl post for awhile. I am happy to have found them on here and at a great price. They are not too small which I'm happy about.They fit me just right and I get lots of compliments when I wear them. I will definitely be purchasing from this jewelry line again! it is worth buying, good looking, low price and easy to match with. These are larger than they look in the pictures but it is a great deal for the price if you are okay with the larger size. 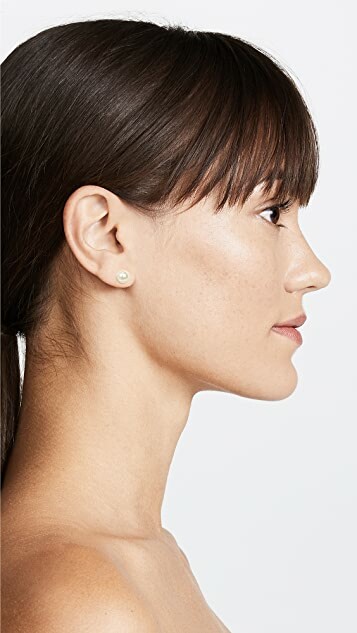 Perfect classic (fake) pearl earrings. I have two pairs and keep one pair in my purse, just in case. Great price point. 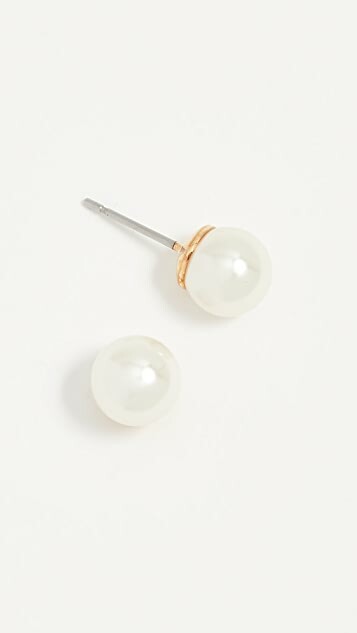 These do the job for some imitation Pearl earrings. Not overly big, happy with purchase. 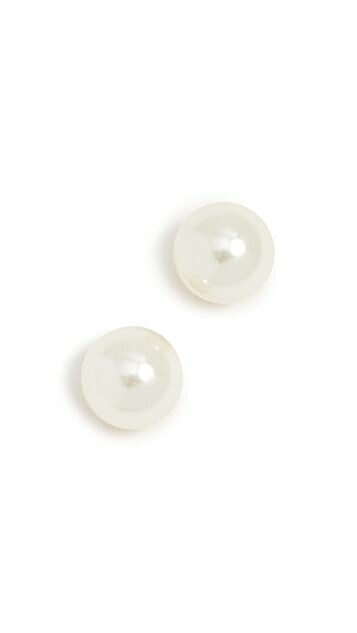 They were larger than I expected and I didn't like the finish of the pearl.i know they are cheap but I liked the Juliet&company pearls better for almost the same price and won't repurchase this. 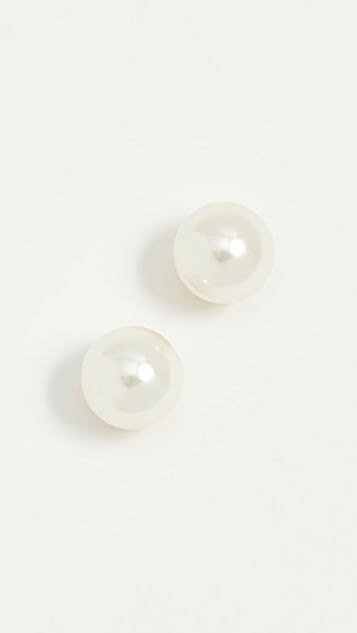 Small pearl earrings for under $20. No brainer.